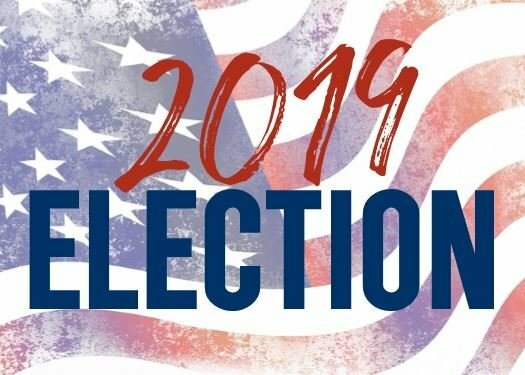 The Brigham City Municipal Primary Election (if needed) will be held August 13, 2019. The General Election will be held November 5, 2019. The offices up for election are three councilmember seats. All are for a term of four years. The filing period begins June 3, 2019 and ends June 7 at 5:00 p.m.
with the City Recorder at 20 North Main. Office hours are 8:00 a.m. to 5:00 p.m.
Any questions should be directed to Mary Kate Christensen at mchristensen@bcutah.org or 734-6621.